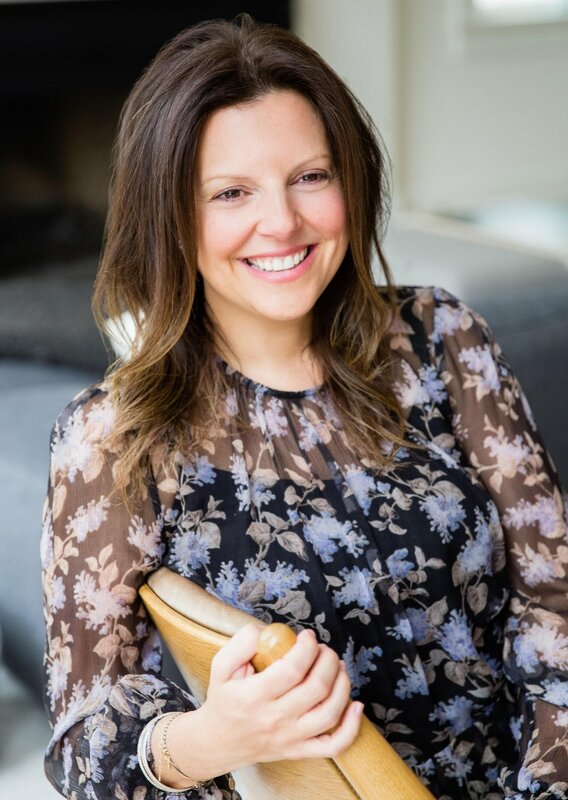 Founded by Simona Levin, WLD is an interior design firm that creates chic interiors for those who embrace design. We create out of the ordinary. Our spaces are meticulously curated around our client’s personal style. Each space is a unique and individual reflection of those who define it.